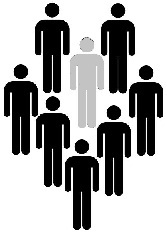 The Gray Man Strategy is popular with many preppers and survivalists. Being a “Gray Man” means you blend in. Put another way, the nail that sticks out gets hammered down. You don’t want to be that nail. Most preppers associate the “gray man” with wearing earth tones and not carrying obvious fancy tactical gear. 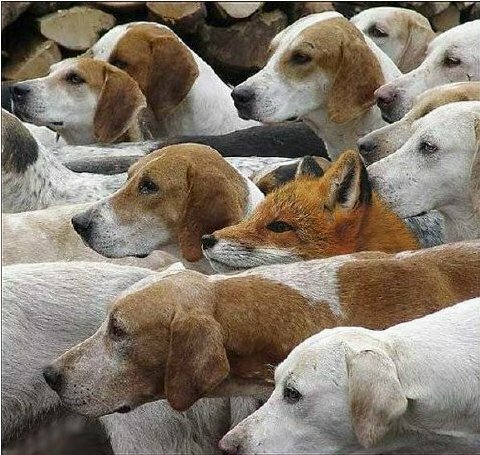 The secret to not standing out is hidden herein. In order to stay off the radar of others, whether you’re an undercover secret agent or just trying to get through a bad neighborhood, you need to be the person who doesn’t trigger anything in the thought process of others. He is invisible. That is the Gray Man Strategy. It’s not that he doesn’t exist or interact with people though. He can walk through a crowd, take note of everything he wants, complete his mission or walk through an area and be out without anyone remembering he was there. Remember, the Gray Man is forgettable, but he does not leave himself vulnerable. Dress accordingly.